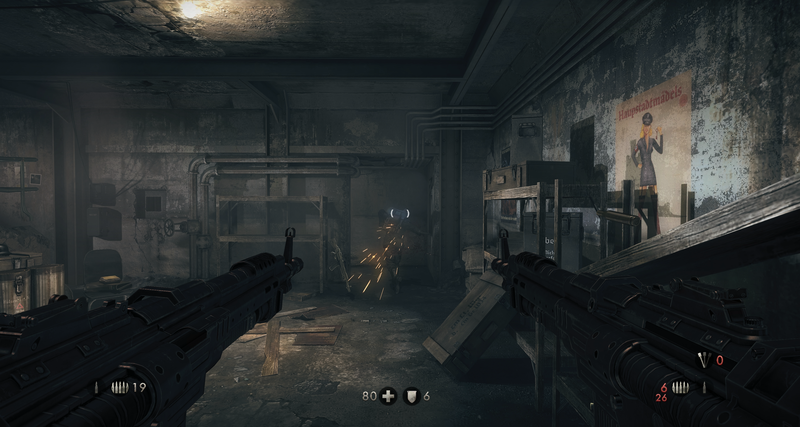 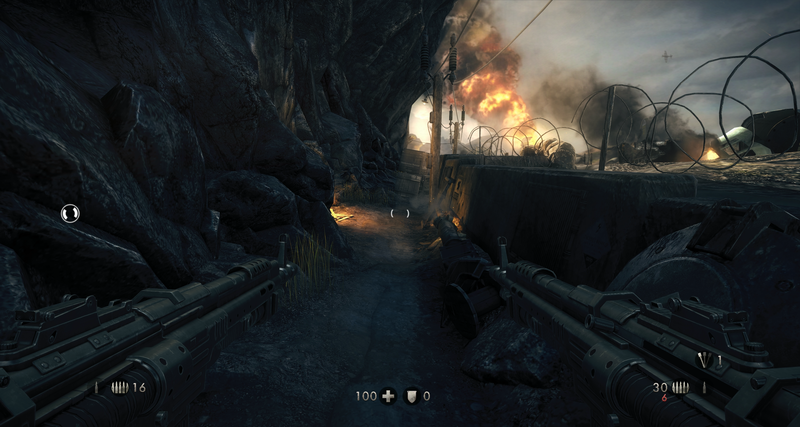 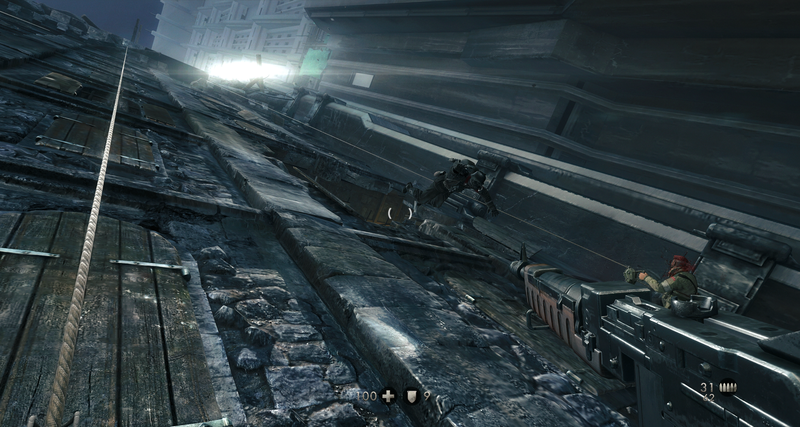 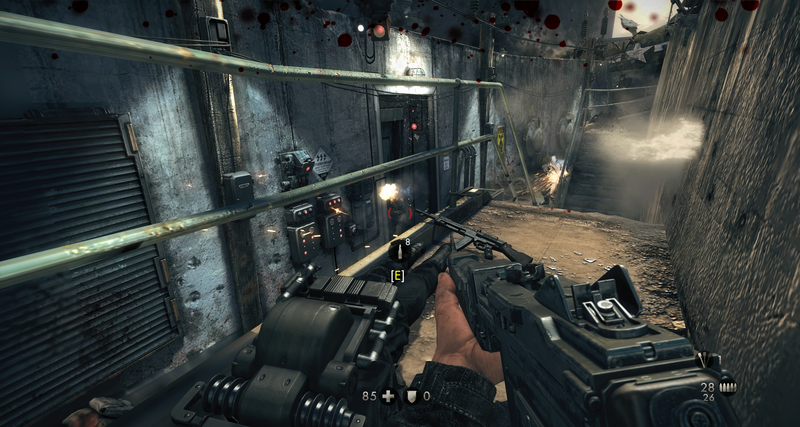 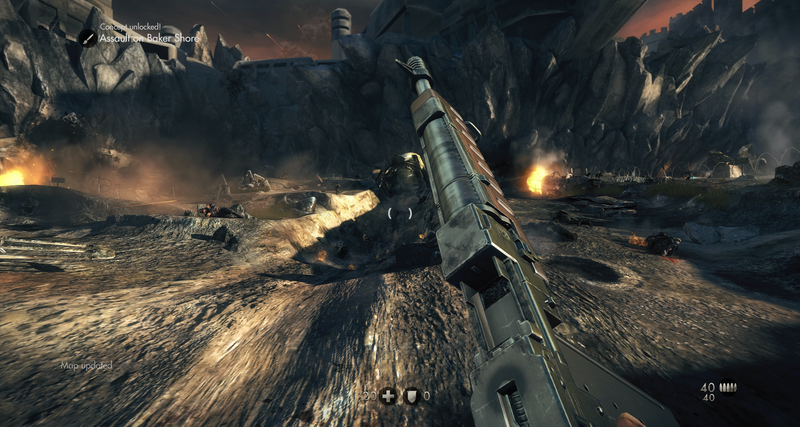 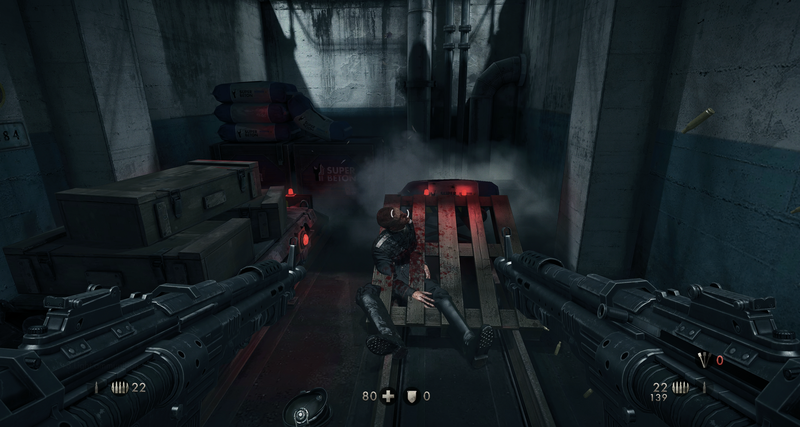 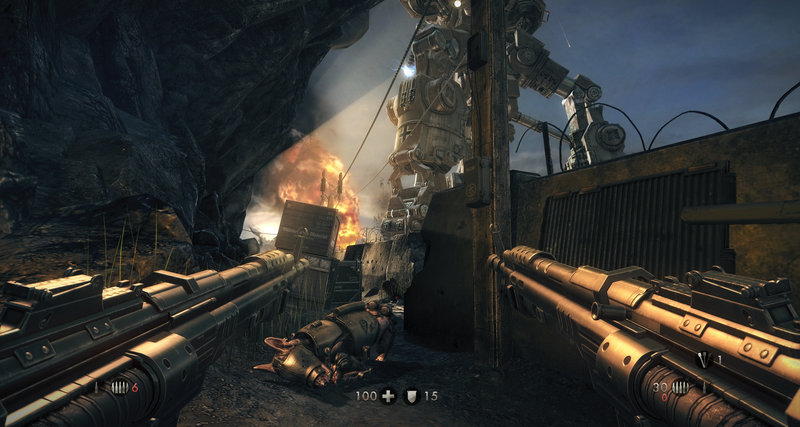 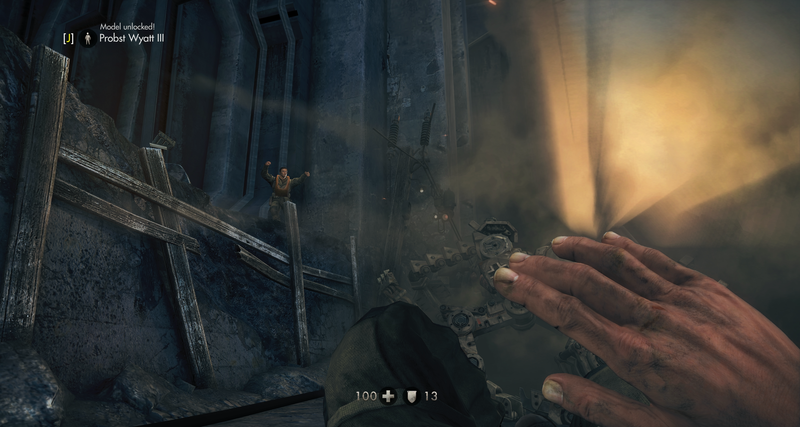 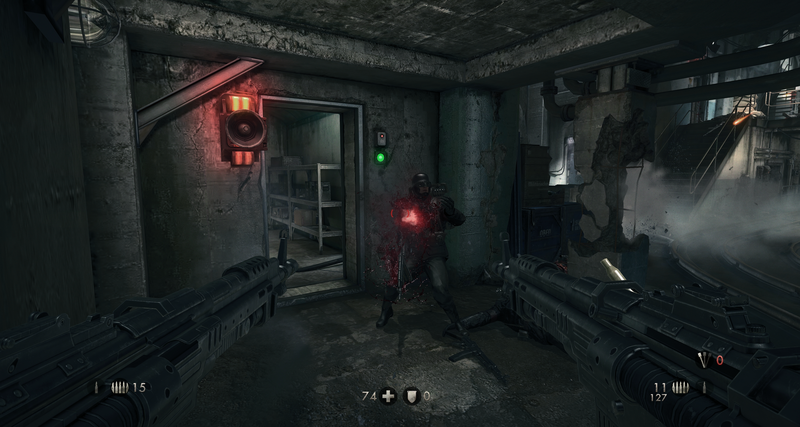 We've encountered some problems running Wolfenstein: The New Order since we started playing this morning, and though the LPC's GTX Titans haven't suffered any crashes and the framerate is stable, the same id Tech 5 texture pop-in we witnessed in Rage is very apparent. 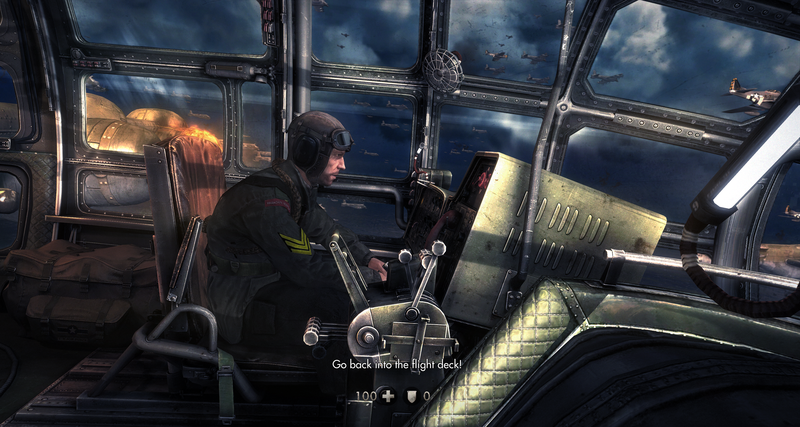 But if I don't turn too fast, the artists and engine have pulled off one trick: some really damn nice textures. 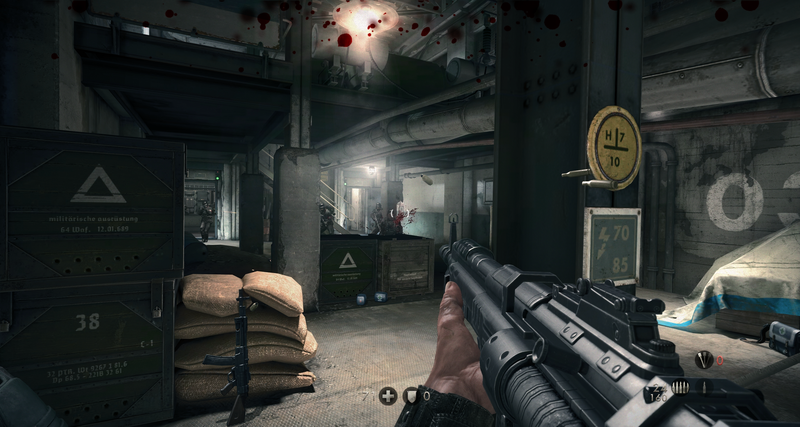 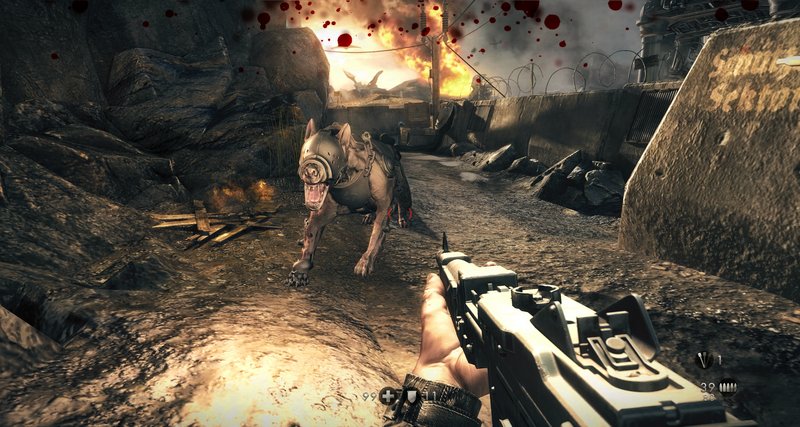 With our three 27" monitors in portrait configuration, Wolfenstein was willing to give me 3600 pixels across—plenty dense to see all its texture and model detail (great dog mouths, even). 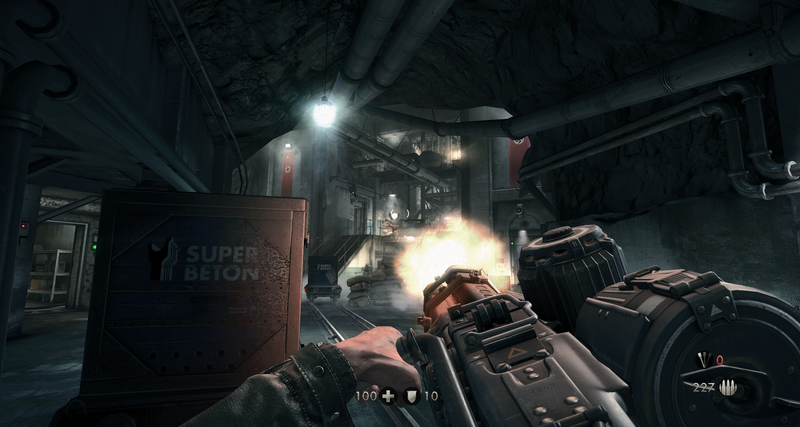 These screens are from the introductory mission, which is well-stocked with stone corridors, big set pieces, and Nazis. 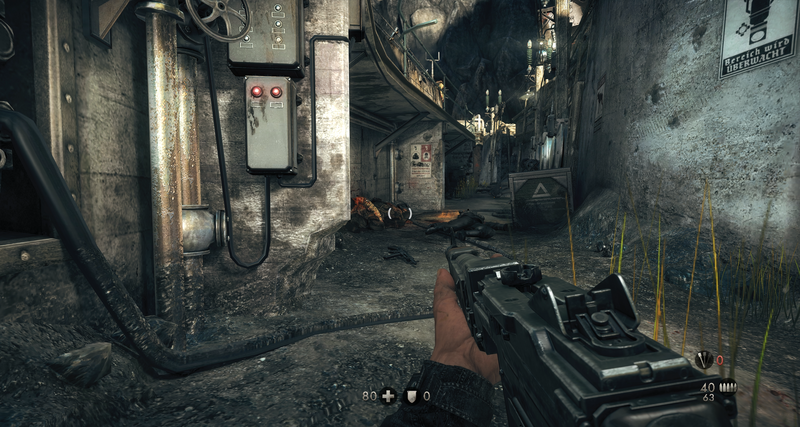 We'll have 1440p video later this week, and our review will be up Friday after we've spent more time with it. 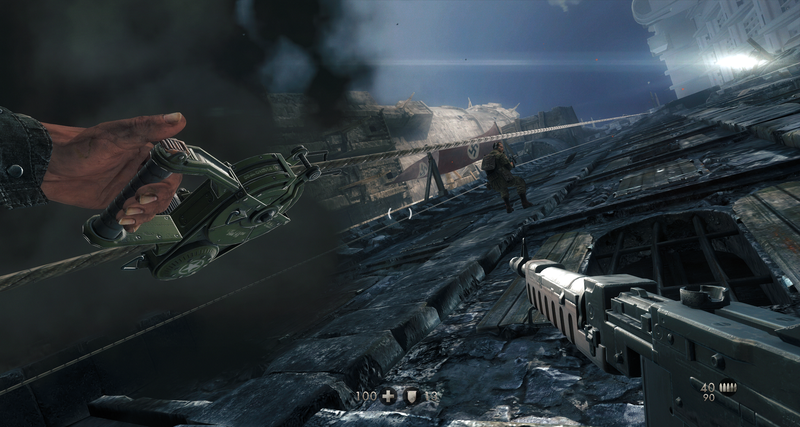 Click each preview image to view the full-size PNG.